You can view a video tutorial whenever and wherever you want. The presentation is consistent. You can quickly rewind and review. There is a wide selection. And they’re inexpensive. These tutorials are recommended by TekBasics because they are easy to follow and easy to use. Each tutorial is divided into lessons, with each lesson focused on a specific topic such as working with notifications on the iPad, or creating trailers in iMovie, or editing your photos. Some can be downloaded to your device so you can view them when Wi-Fi is not available. Some have a Notes feature to use while learning. If you have an Apple TV you can use AirPlay to view them on your HDTV. 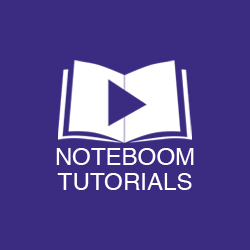 Noteboom Tutorials provides unlimited access to the complete video library of over 1,900 video lessons and tips for Macintosh, iPhone, iPad, and Apple Watch. Each tutorial is divided into separate video lessons that are streamed to your Internet browser. Mobile viewing is available via your browser. As of this date (July 2017) the premium membership cost starts at $3.99 per month. Click here to sign up for a 14-day free trial membership. 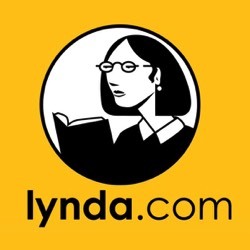 For as low as $20 per month Lynda.com provides unlimited access to the complete video library of approximately 4,000 top-quality courses taught by recognized experts. Each course is divided into short video lessons. New courses are added every week. Log in to the online library or if you have a premium membership you can download videos for offline viewing on your Mac, iPad or iPhone. Courses cover a wide array of topics beyond Apple products including software, design, web, photography, business, marketing, education, CAD, 3D, animation, video, audio and music. Click here to sign up for a 10-day free trial with unlimited access to all courses (scroll to the bottom of the signup page). 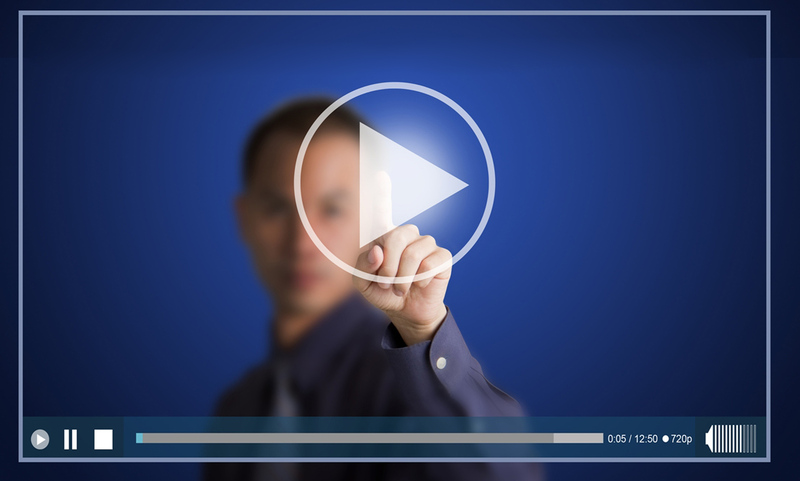 For a little over $6.00 per month, ScreencastsOnline provides unlimited access to a huge library of over 800+ video tutorials. Two new tutorials are produced every week on topics including Macintosh, iPhone & iPad, and Apple Watch. Tutorials are not copy protected so you can download them for offline viewing without requiring a special app. 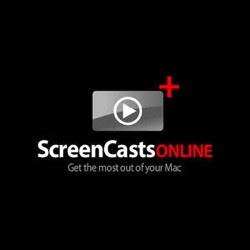 Members also receive the ScreenCastsOnline monthly magazine, published directly to your iPad or iPhone. Click here to sign up for a 10-day free trial with unlimited access to all videos - no credit card required (scroll to bottom of the signup page and click the red button).